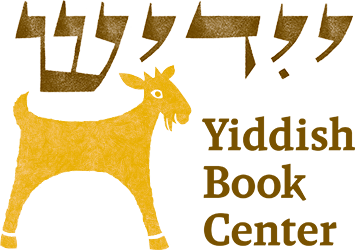 Author Ruth Behar talks about her first novel for young readers. 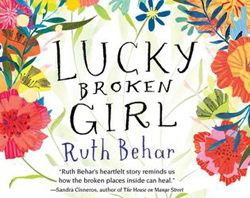 Based on Behar’s own childhood, Lucky Broken Girl is a multicultural coming-of-age story about a young Cuban-Jewish immigrant girl who is adjusting to her new life in New York City when her American dream is suddenly derailed. Ruthie’s plight will intrigue readers, as will her powerful story of strength and resilience. After her talk, Ruth Behar will sign copies of the book. PLEASE NOTE: Lineup is subject to change.